Our JConfessor is like most of our products a contemporary product. One that already exists but is reshaped to NOW. For all that want to wear one click here!! 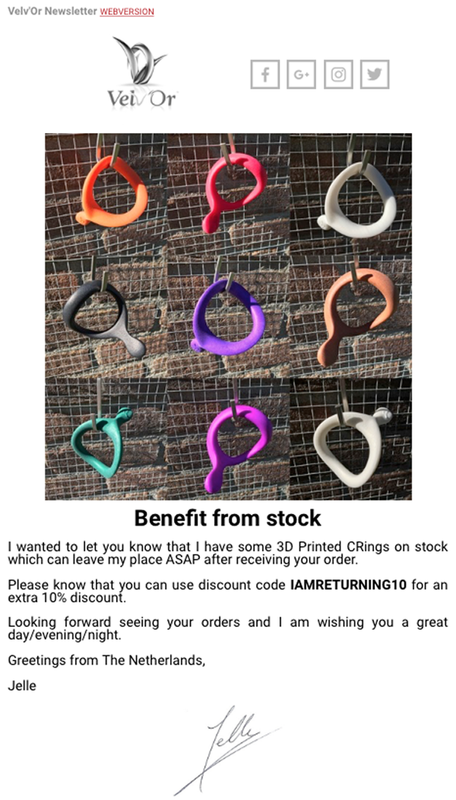 I just wanted to say that it would be great to send you one of these 3D Printed CRings that I have on stock. I have them on stock while the 3D Printing company I work with doubled some during production.